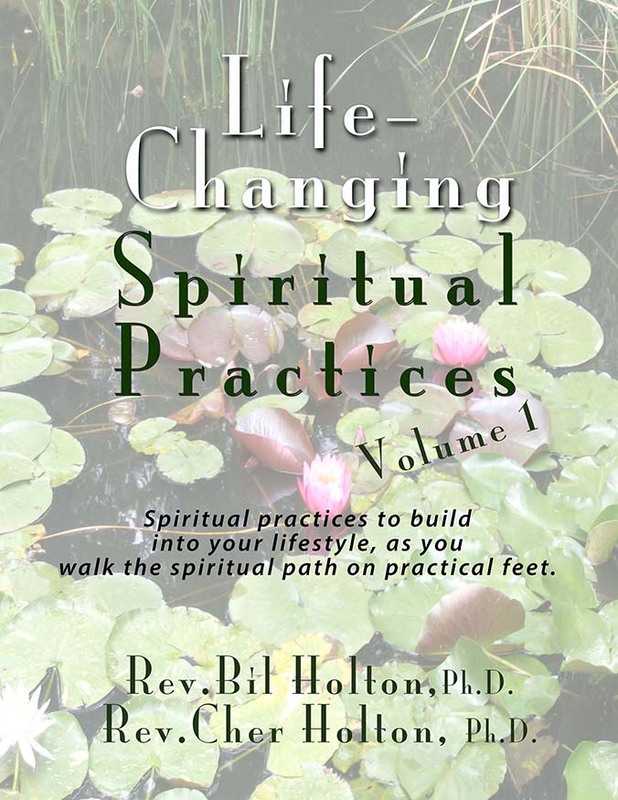 Check out all the amazing resources we have to help you master the art of living, as you walk the spiritual path on practical, enlightened feet! 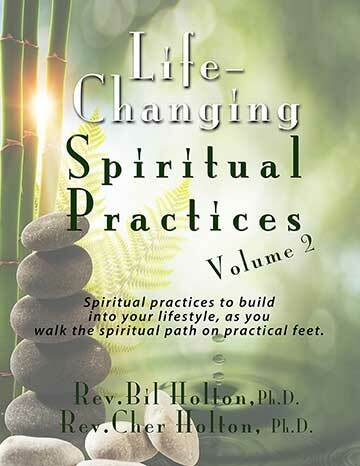 A variety of spiritual practices that will fit right into your lifestyle, no matter what your background, time schedule, or interests. 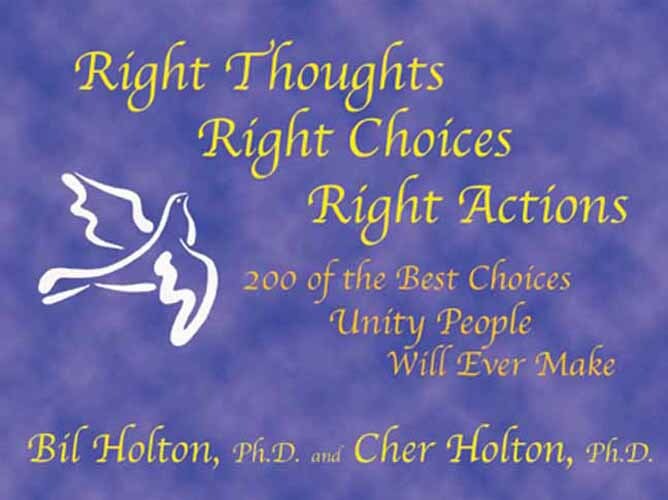 This powerful little gift book is power-packed with 200 inspirational quotes, written as choices you can make to bring you inspiration, guidance, counsel, and instruction in right thinking, right choosing, and right acting! You will also discover enriching messages from Unity’s founders and teachers, to motivate you on your faith walk. 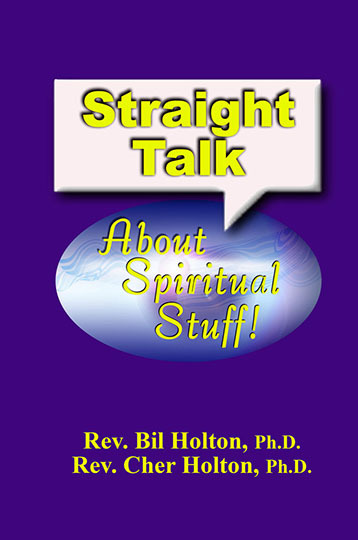 This is a great spiritual inspiration book, and is a perfect gift for new members, volunteers, or recognition. $9.95 Available as a soft cover book, 6×4.75 inches in size. 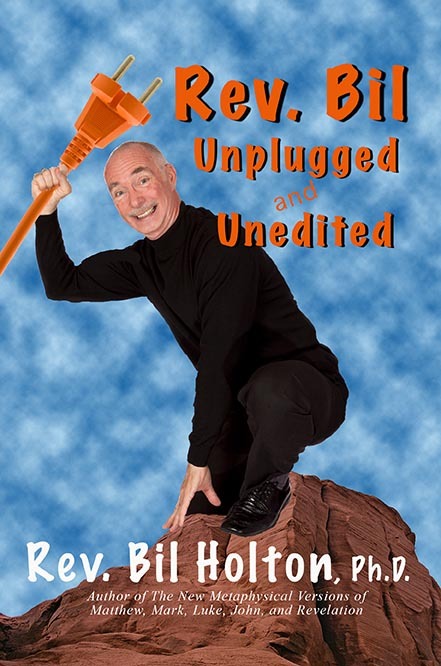 Bookstore discounts available. For the First Time Ever, here is a spiritual Bible interpretation of The Gospel of Luke, chapter-by-chapter, verse-by-verse! The Gospel of Luke: New Metaphysical Version transforms the traditional content into a practical application to help you deal with the problems you are facing every day. Bring the Bible up to date and discover the hidden meaning behind every word in every chapter! Use it as a Personal Study Guide! 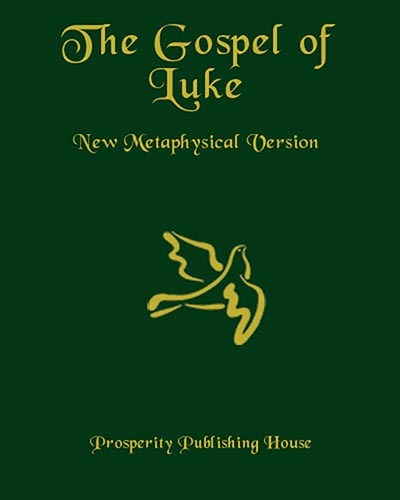 This New Metaphysical Version of Luke reads verse-by-verse alongside whatever traditional version you prefer to read. For the First Time Ever, here is a spiritual Bible interpretation of The Gospel of Mark, chapter-by-chapter, verse-by-verse! 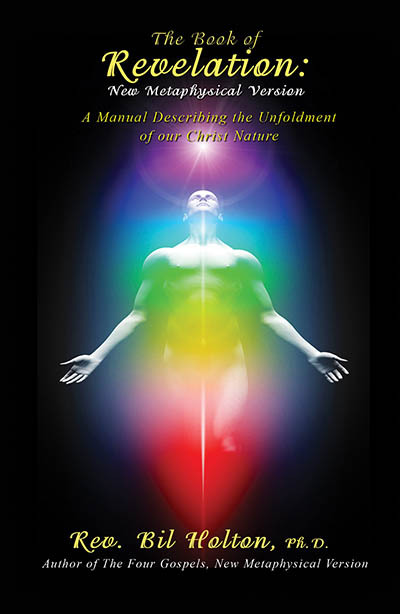 The Gospel of Mark: New Metaphysical Version transforms the traditional content into a practical application to help you deal with the problems you are facing every day. Bring the Bible up to date and discover the hidden meaning behind every word in every chapter! Use it as a Personal Study Guide! 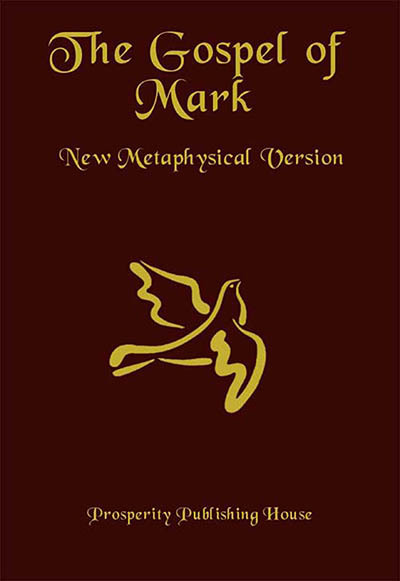 This New Metaphysical Version of Mark reads verse-by-verse alongside whatever traditional version you prefer to read. For the First Time Ever, here is a spiritual Bible interpretation of The Gospel of Matthew, chapter-by-chapter, verse-by-verse! 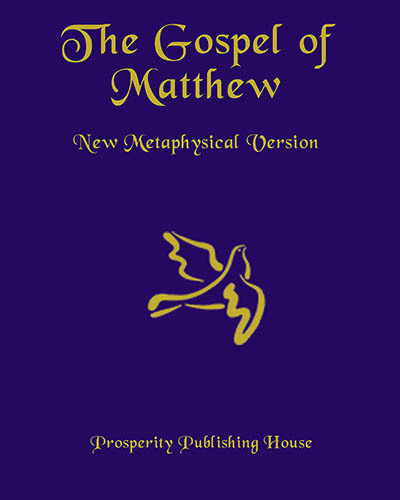 The Gospel of Matthew: New Metaphysical Version transforms the traditional content into a practical application to help you deal with the problems you are facing every day. Bring the Bible up to date and discover the hidden meaning behind every word in every chapter! Use it as a Personal Study Guide! This New Metaphysical Version of Matthew reads verse-by-verse alongside whatever traditional version you prefer to read. By popular demand! 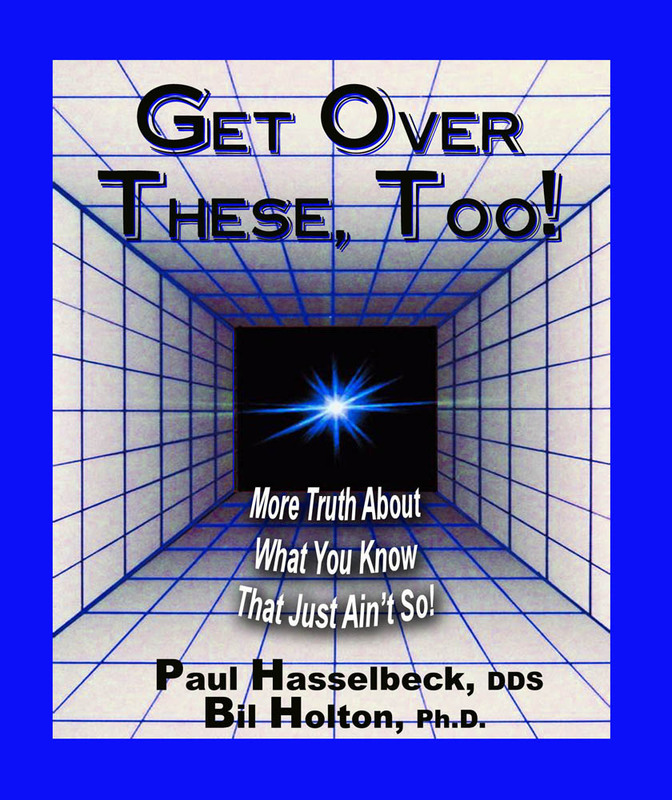 A sequel to the celebrated favorite, Get Over It! Metaphysicians Rev. 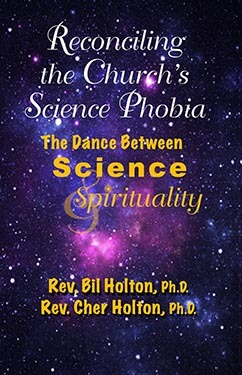 Dr. Bil Holton and Rev. 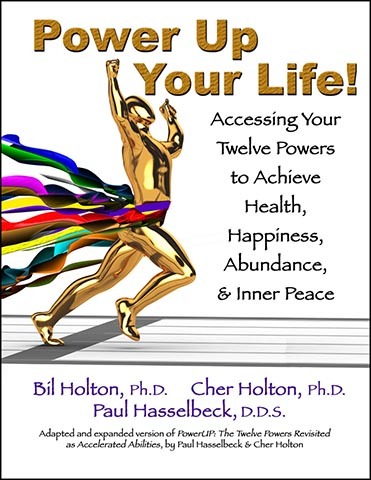 Dr. Paul Hasselbeck are at it again! After publication of their first book, the calls, emails, and letters poured in offering even more sayings that needed to be debunked! These authors took on the challenge, and joined together to explode 25 more popular phrases and replace them with Truth! 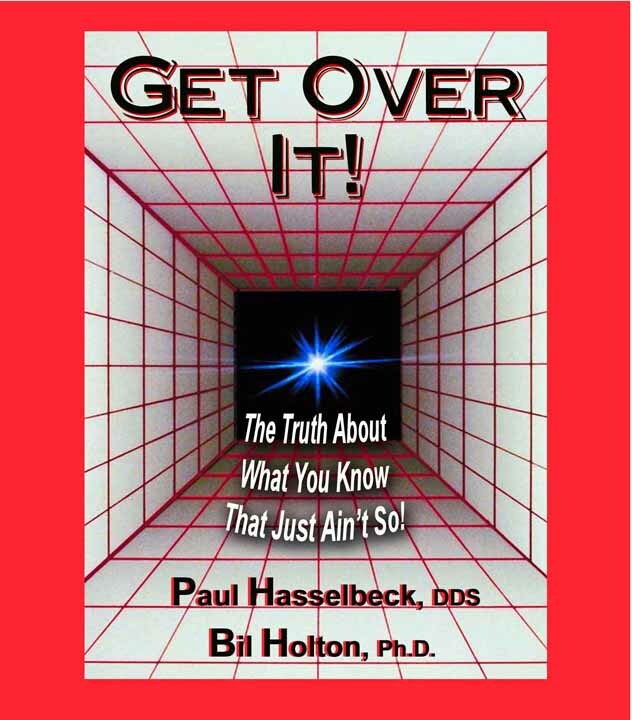 As in the original book, for each of the 25 phrases, Holton and Hasselbeck share: what the phrase assumes, why we need to “Get Over It!”; a Truth Triage offering the real meaning behind the phrase; and a Replacement Phrase we can use instead, that aligns with the Truth of what we believe.